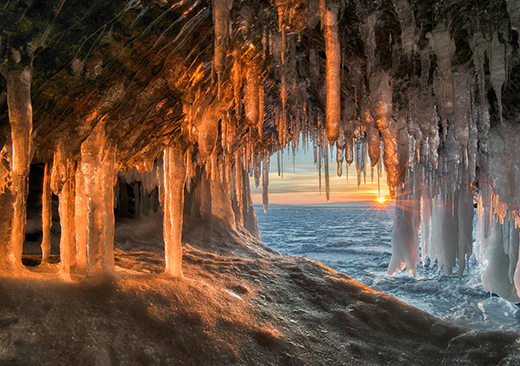 Other Side of Baikal. Buryatia in Winter. 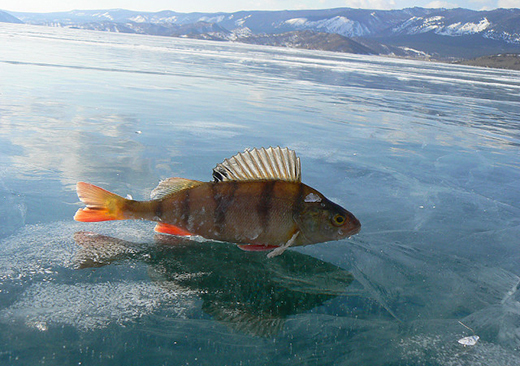 Home → Russian tour destinations → Baikal → Other Side of Baikal. Buryatia in Winter. 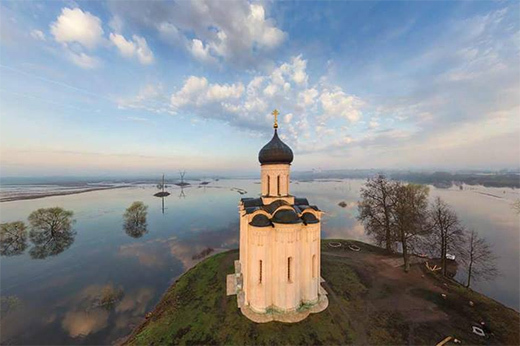 This tour program is designed for those who would like to experience the magnitude of Lake Baikal, National park visit and learn what is being done to preserve the lake, learn about Buryat people and Buddism and Orthodoxy coexistance. Meeting with a guide and a driver and transfer to Ivolginskiy datsan ( 30 min drive) which is the center of Buddhist life in Russia. 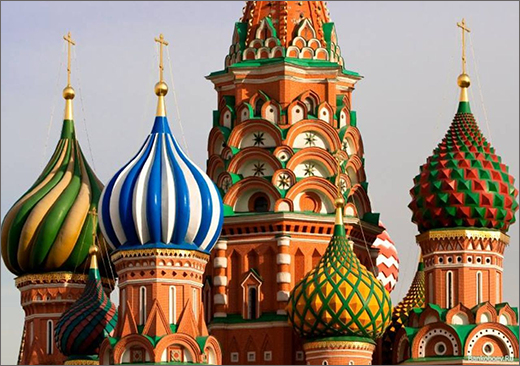 You will see the complex of buildings which make the monastery and university and learn more about Russian Buddhists. Breakfast there. 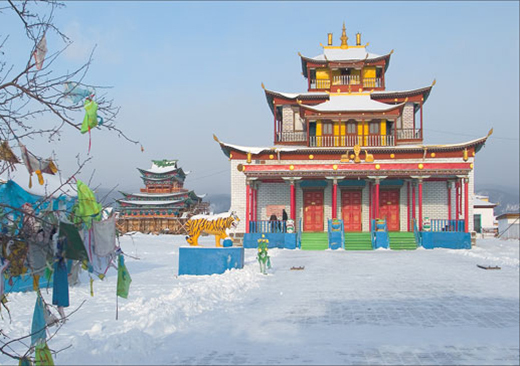 Like Buddhist you will make the ritual goroo – a spiritual walk around datsan, visit the main temple and smaller ones. 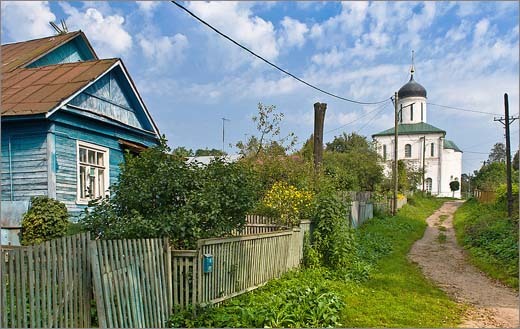 Transfer to the village Tarbagatay- center of Old Believers. 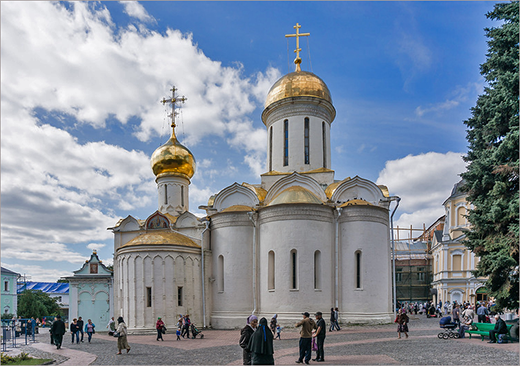 After the split in the Orthodox Church in Russia the 17th centure some people continued to practice Orthodox religion in the old way, preserving their customs and traditions. Despite being prosecuted by the state, they managed to preserve their lifestyle and their values.Learn about the life and traditions of Old- believers in the museum, participate in the folk program and be treated with a delicious traditional lunch. Picturesque view from the mountain Omulevaya. Sightseeing tour of Ulan- Ude to see the biggest head sculpture of Lenin, visit modern Rinpoche Posha datsan from where you can enjoy the view of the city. 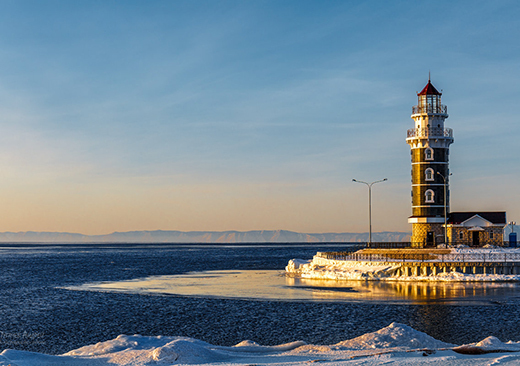 Transfer to Ust- Barguzin with multiple stops on the way to enjoy Buryat scenery, stretch your legs, step on the glittering surface of Baikal, see the Lighthouse and visit the oldest Baturinskiy convent and have lunch. Overnight stay in a guest-house. Visit the fisher´s village and try ice fishing. You will learn the intricacies of this trade, get into the yurt, try to make a hole in the ice with an auger and learn about various baits, which ones are best for which fish. Lunch in the fisher´s village. Try some local fish delicacies. 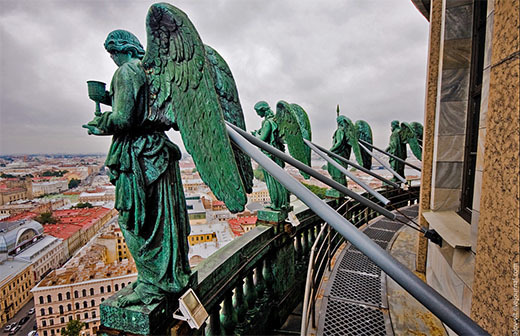 Tranfer back to Ust- Barguzine. Night in a guest house and dinner. Day tour to Barguzin Nature Reserve. It was the first reserve in Russia founded in 1916 to preserve sable and restore its population. 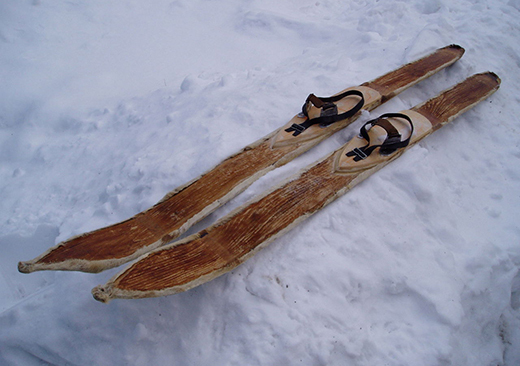 Have an authentic ski trip on ski skins which are commonly used by locals and hunters. Lunch in a guest house. 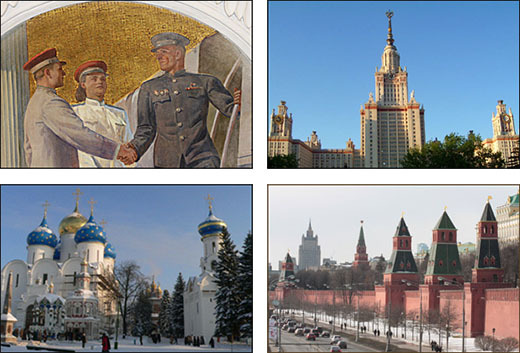 Transfer to Ulan-Ude to the airport or the train station.